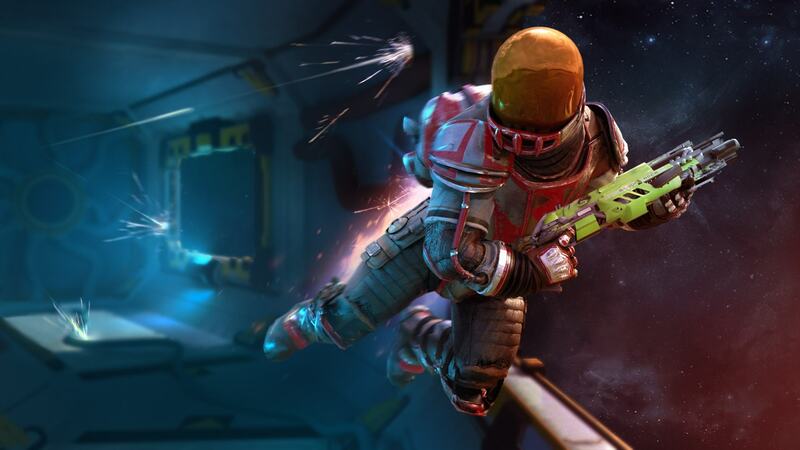 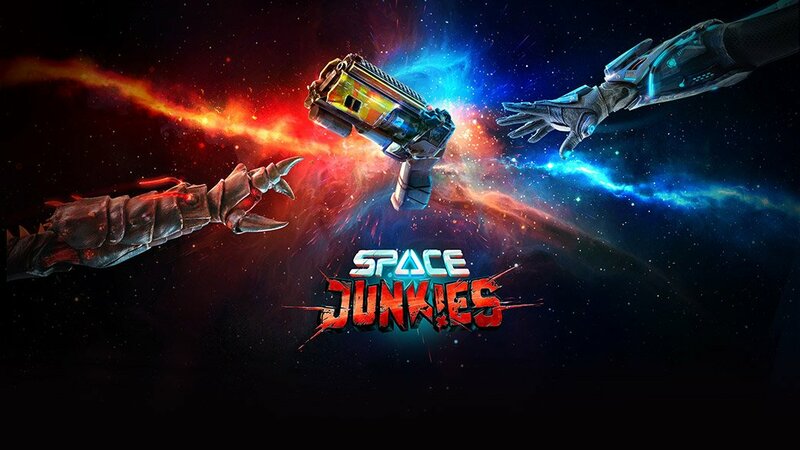 Space Junkies™ is a multiplayer action sport virtual reality game created by Ubisoft®. 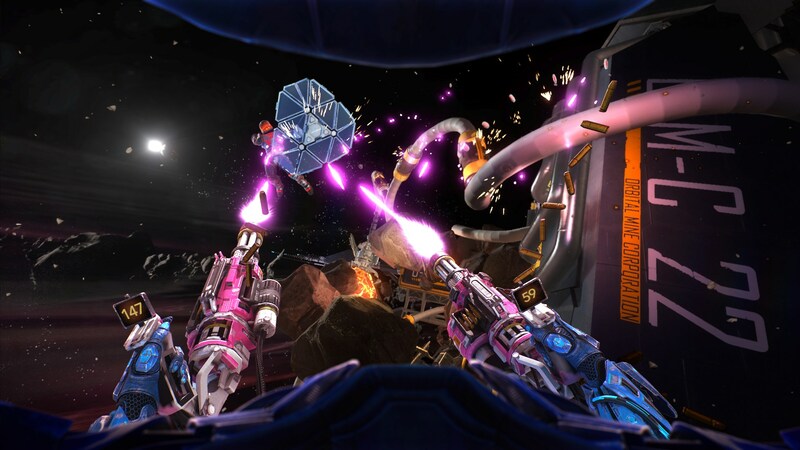 Battle in intense space arenas while blasting your enemies in a jetpack-fueled VR Arcade Shooter. 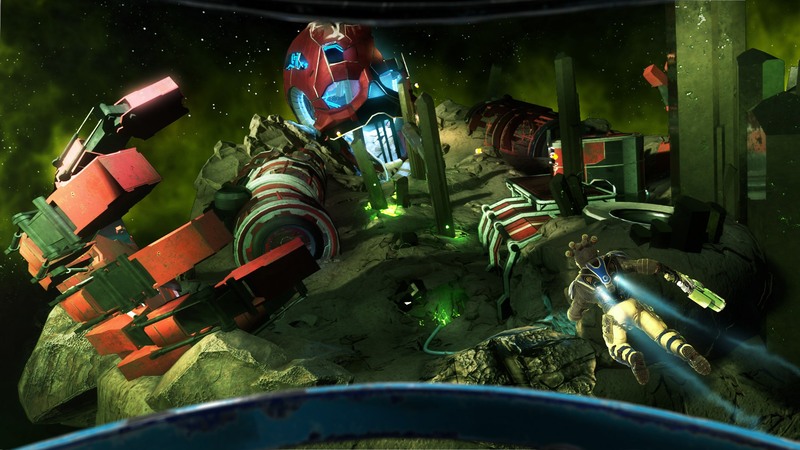 #AMA thread with #SpaceJunkies developers @UbisoftVR is open! 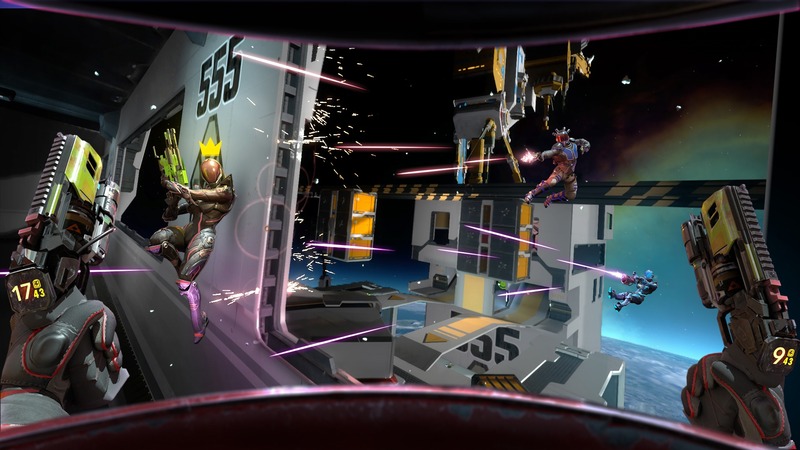 Ask them your questions about the game, #VR #eSports, or anything else! 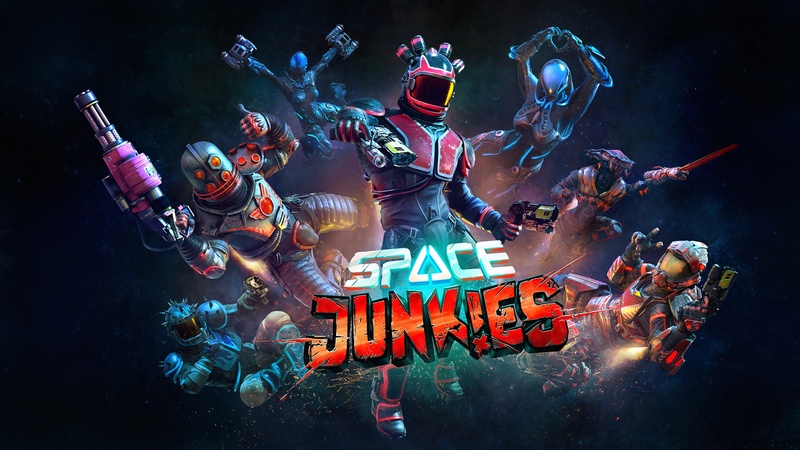 The #SpaceJunkies AMA on /r/PSVR starts in one hour! 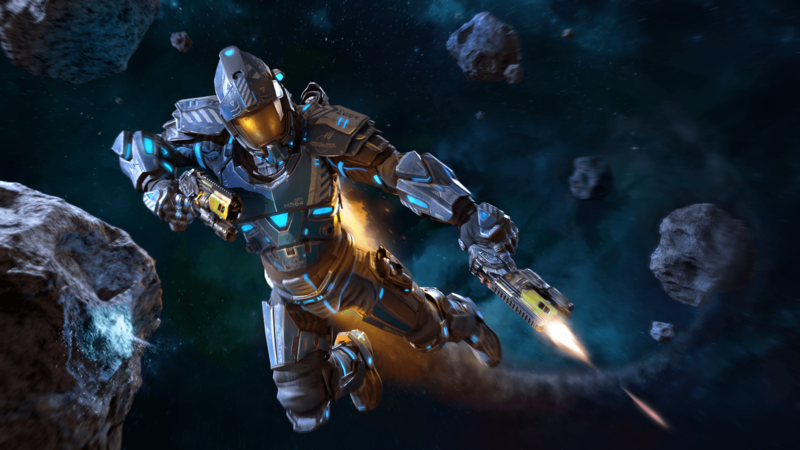 Join Adrian and the development team at 5pm CET / 11am ET to ask us everything you want to know! 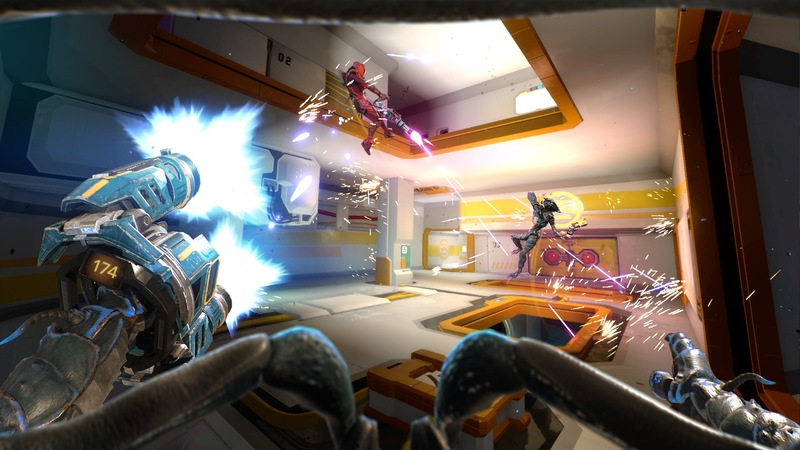 Enter for a chance to win your own @OculusGaming Quest or Rift headset!